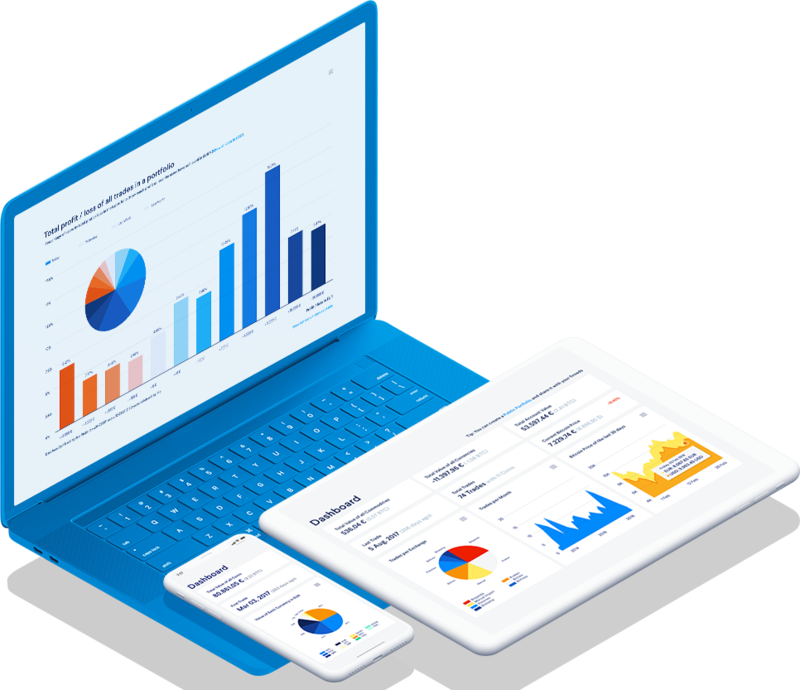 CoinTracking analyzes your trades and generates real-time reports on profit and loss, the value of your coins, realized and unrealized gains, reports for taxes and much more. With the prices for 6667 coins and assets, you’ll always get the complete overview. An Email is not required, but strongly recommended so we can provide support, recover lost passwords, and keep in touch. Whether you just started investing in digital currencies or are already trading like a pro, CoinTracking can track all your transactions in real-time. New to CoinTracking? 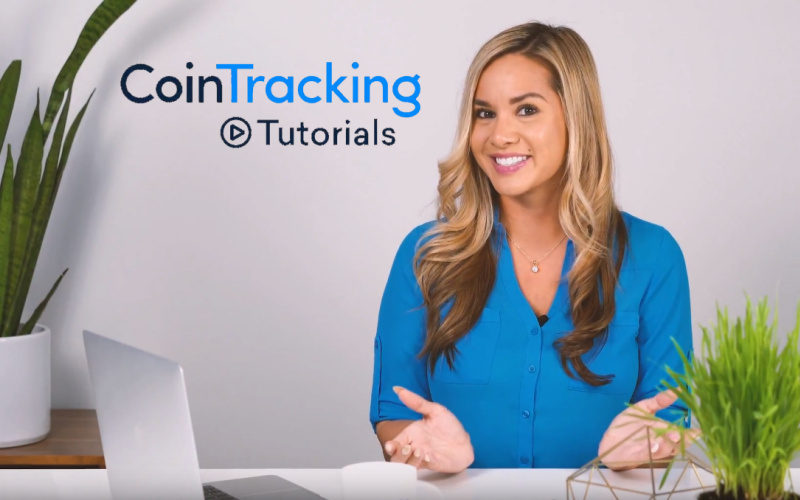 Our tutorials explain all functions and settings of CoinTracking in 16 short videos. CoinTracking is a comprehensive feature rich finance, tax, accounting and strategic planning crypto dashboard. Kirk Phillips CPA, CMA, CFE, CBP, DCC & Author of "The Ultimate Bitcoin Business Guide"
We want only the best for our customers. Being partners with CoinTracking.info helps us to provide better services and products for our users, and we think that CoinTracking is a must for any Bitcoin trader! No more Excel sheets, no more headache. CoinTracking is the best analysis software and tax tool for Bitcoins. CoinTracking is an excellent tool to determine the profits and losses from Bitcoin and Altcoin trades and to prepare them for tax purposes. In particular the automatic import of the trades from the exchanges and the automatic conversion of the prices provide a great assistance. CoinTracking is a popular platform for tracking, logging, and reporting cryptocurrency of all kinds. CoinTracking.info will help you figure out your transaction history, how much you owe and how to fill out the Schedule D (1040) form for reporting capital gains or losses. CoinTracking supports eight different methods for calculating tax liabilities and says these customizable reports can comply with the standards of 'almost every country in the world', enabling users to save time and money while staying on the right side of the law. The CoinTracking application was launched in 2013 and is one of the leading crypto tax apps for solving any tax issues/queries. CoinTracking is the epitome of convenience. No other Bitcoin service will save as much time and money. This transaction report goes on Form 8949 of your tax return, which then becomes part of Schedule D. Cross recommends that investors use one of the cryptocurrency software services that help people calculate their losses and gains, such as CoinTracking.info. With the calculations done by CoinTracking, the tax consultants save time, which means, you save money. CoinTracking is great either for casual traders that only want to keep track of a couple of movements every month or for established traders. CoinTracking is a unified one-stop solution which can provide excellent tracking features across multiple platforms and multiple currencies. Excellent features and great integration with popular digital coins and exchange platforms, this can definitely be a powerful tool that users can take advantage of in better planning and managing their digital currency portfolio. The sheer amount of offered features is simply staggering, ranging from a multitude of supported crypto exchanges up to keeping the historical charts of variable values of virtual coins over the years. All in all, we were very pleasantly surprised by the CoinTracking platform and we can’t wait to see where it all goes from here and what new features they will implement in the future. A favorite among traders, CoinTracking.info is by far the most advanced platform with a very robust set of features that you just don't find on most of the other sites and apps. You can import from tons of exchanges through .CSV as well as API and they even let you import from popular wallets like Exodus, Electrum, and Blockchain.info. If you are looking for the complete package, CoinTracking.info is it. CoinTracking offers investors of digital currencies a useful portfolio monitoring tool. The tool analyzes the price history of over 4,000 crypto currencies, your own trades, profits and losses from the trades as well as current balances. 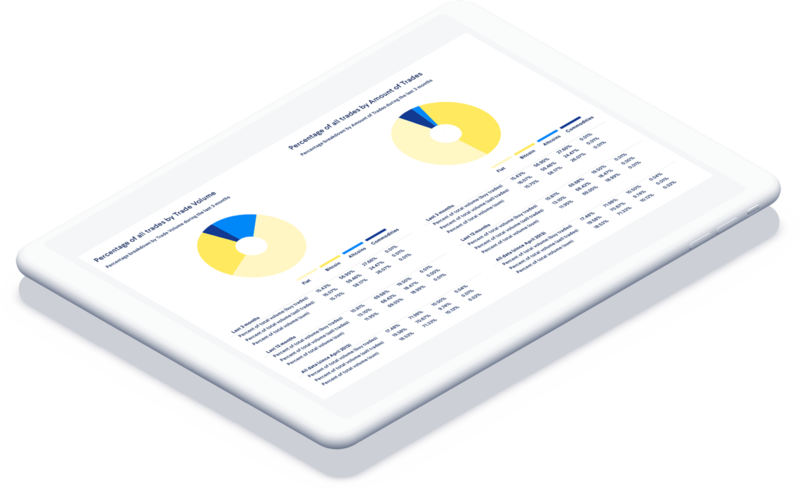 Furthermore, CoinTracking provides a time-saving and useful service that creates a tax report for the traded crypto currencies, assets and tokens. The name CoinTracking does exactly what it says. With a wide range of supported cryptocurrencies – including bitcoin, Ethereum, Ripple, and thousands of others – filling in those tax forms becomes very straightforward. 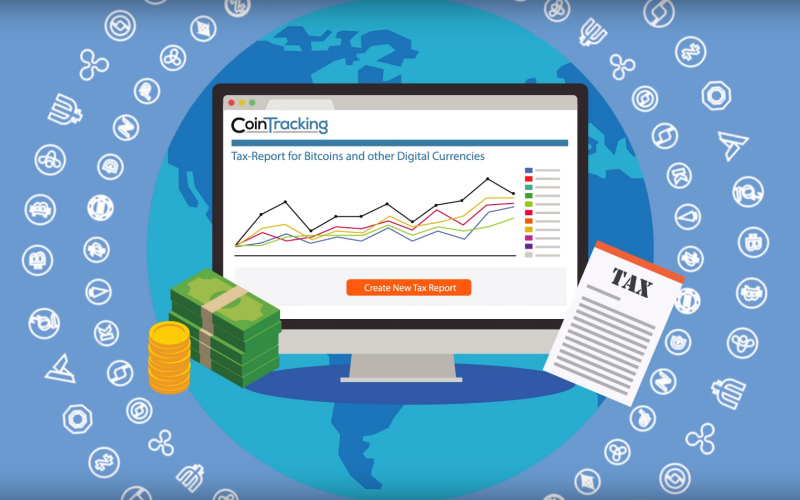 CoinTracking is one of the bitcoin community’s most popular trade tracking and tax reporting platforms. It’s straightforward to use and supports all coins and all exchanges.